Political Animal Australia • View topic - Scientists adjust temperature readings to exaggerate AGW! 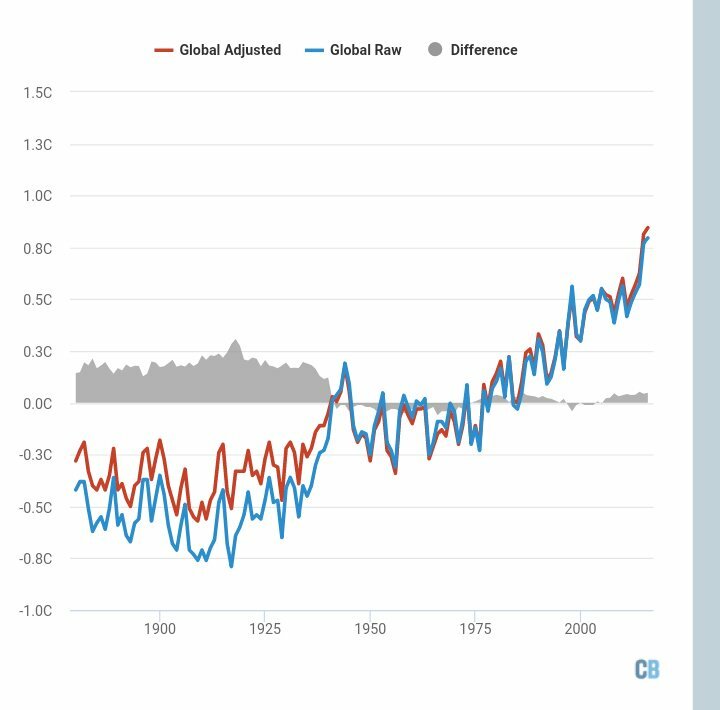 Scientists adjust temperature readings to exaggerate AGW! Oops, no they don’t! The RAW data makes AGW look worse! 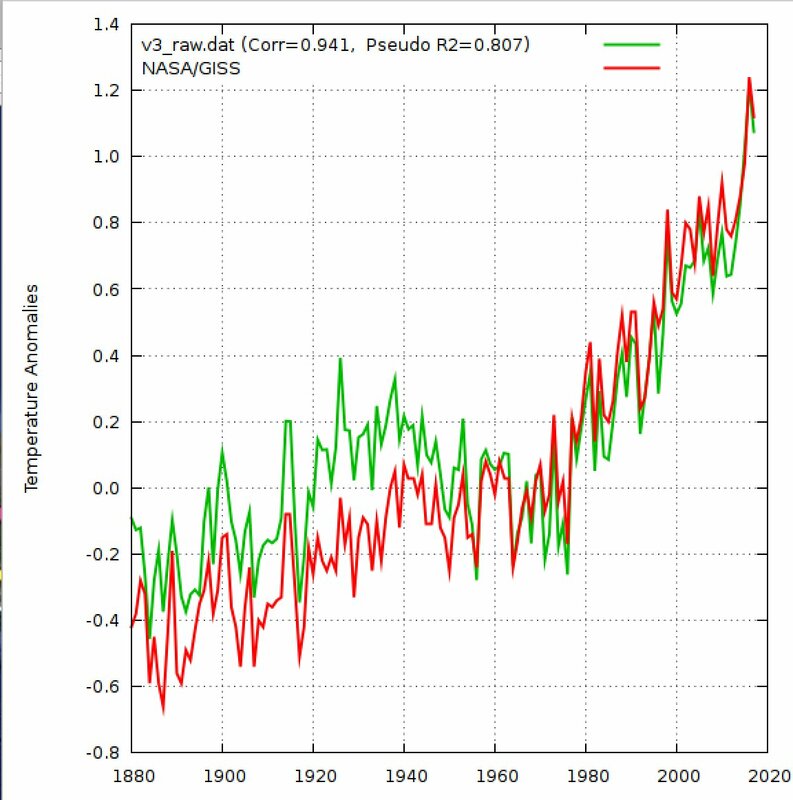 Some numpty asked “What dataset?” Chart has “NOAA in it twice!